Once the system has been commissioned, we support the customer in the optimization of the process. We see process and system integrally. Extensive tests provide information on the functionality and effciency of the machines in the application. Our experts evaluate the results and determine the optimization potential. Process simulations guarantee that the system runs optimally. 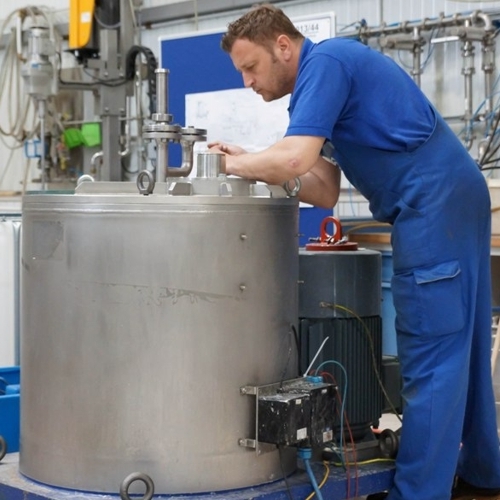 Once the machine has been installed on-site, our process engineers first run tests in the process chain. In doing so, they compare the performance under real production conditions with the results from lab and pilot tests and make any necessary optimizations. 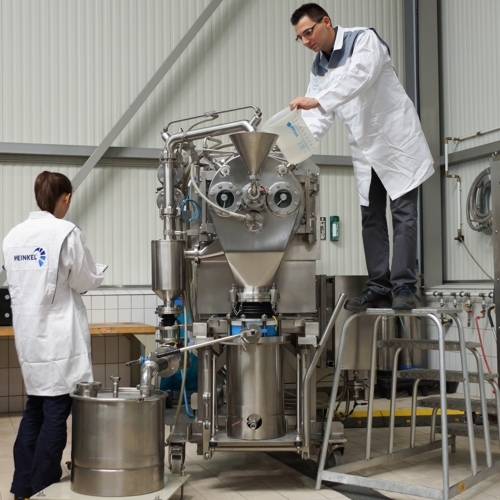 They analyze the process environment together with third-party components and make recommendations on adjusting and configuring in terms of throughput and quality. From day one of testing the product on our laboratory equipment to the point of commissioning and launching the system, our team of experts will be there to support our customer all the way. After this stage our after-sales service staff with their many years of experience will take over to ensure that the production system is available in a consistent and sustainable way.